When an astronaut makes contact with an unidentified object orbiting Earth, he sparks an electrical anomaly that causes a select group of seemingly ordinary people to begin having the same bizarre dream. Soon, these mysterious few realize the meaning of their visions: they are merely visitors to this planet, and the orbiting object may be their ticket back home. 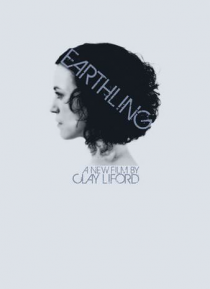 Clay Liford directs this sci-fi thr… iller that stars Rebecca Spence.